Boris Tampubolon is the founder and the managing partner of DNT Lawyers. 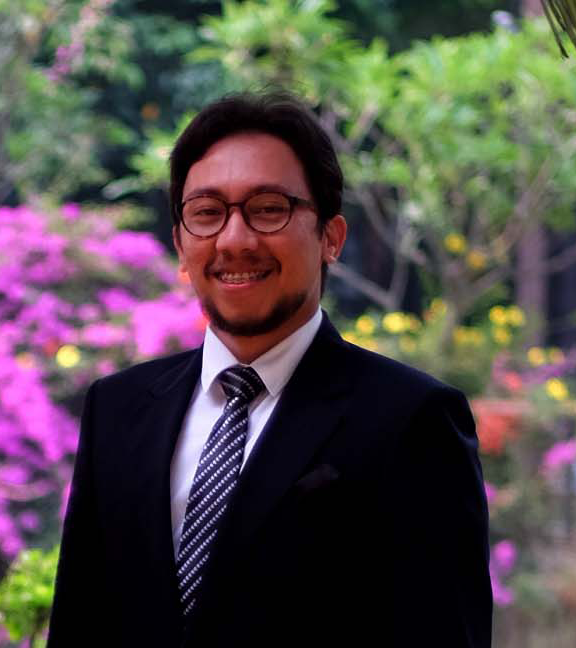 After graduating from the Faculty of Law of the Borobudur University, Boris started his lawyering career as an Assistant of Public Defense Attorney at Jakarta Legal Aid Institution (LBH Jakarta) founded by Indonesian senior lawyer, Prof. Dr. Adnan Buyung Nasution. After that, he continued his career working as a defense attorney with Indonesian famous lawyer, Dr. Hotma Sitompoel, S.H. M.Hum at his firm, and dedicating his time serving as the Head of Non-Litigation of a prominent legal aid institution. With Mr Hotma, Boris fought for helping poor people that were difficult to access a lawyer (access to justice). He gave legal aid for free (pro bono) for the poor people through Mawar Saron Legal Aid Institution founded by Mr. Hotma, P.D. Sitompoel. Besides practicing as an attorney/lawyer and has handled numerous high profile cases and disputes from all areas of litigation, Boris is well known as great legal writers. He becomes the legal contributor of Hukumonline.com, the trusted legal info and news site in Indonesia, also the founder of and legal contributor at Konsultanhukum.web.id. Several books that Boris has written are “Membaca Pengadilan Hubungan Industrial di Indonesia, Penelitian Putusan-Putusan Mahkamah Agung pada Lingkup Pengadilan Hubungan Industrial 2006-2013”. Boris also did some research about “Panduan Memahami Masalah Hukum di Masyarakat Agar Tidak Menjadi Korban”, in 2016. Boris’s expertises and focuses are on criminal litigation, civil andcommercial litigation, industrial relation disputes, property and landlaw, labor law, corporate law, bankruptcy law, banking law and alternative disputes resolution. Constitutional Law Certificate from Yale University, USA. Law and Entrepreneur from The University of Edinburgh, UK. Law and Economics Certificate from Wesleyan University, USA.